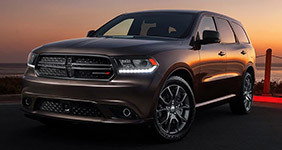 The used Dodge Durango is a mid-size crossover SUV that treats passengers to generous elbowroom, high-tech convenience features, and a smooth, quiet ride. Compared to competitors, the Durango is especially big on passenger space, supplying passengers in all three rows to a comfortable trip. This SUV is also big on utility, giving you the power you need to tow your boat to the nearest dock. On the road, the Durango generates a smooth, refined performance. If you’re shopping for a used Dodge Durango, check out our buying guide to learn more about what’s changed over the years. 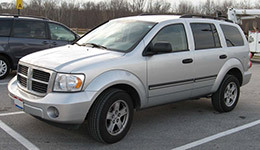 As you shop for a used Dodge Durango, you’ll find that the third generation has a lot to offer. Inside, these crossover SUVs deliver family-friendly space. All three rows of seating provide generous head- and legroom, making the Durango a great pick for your next road trip. Luxury features, like seat heaters and stylish leather upholstery, take comfort to an entirely new level. The third-generation Durango also keeps you connected on the go. The central Uconnect system provides up-to-the-minute traffic info and turn-by-turn navigation to help you get through the day without a hitch. When you crave superlative passenger protection, the used Dodge Durango delivers. The Insurance Institute for Highway Safety gave the Durango its top score of “Good.” In government crash tests, it earned an impressive four out of five stars for overall protection. Advanced technology, like the blind-spot alert system, monitors your surroundings and alerts you to dangers you might otherwise miss. The forward collision mitigation system can actively apply the brakes to help you come to a quick stop. 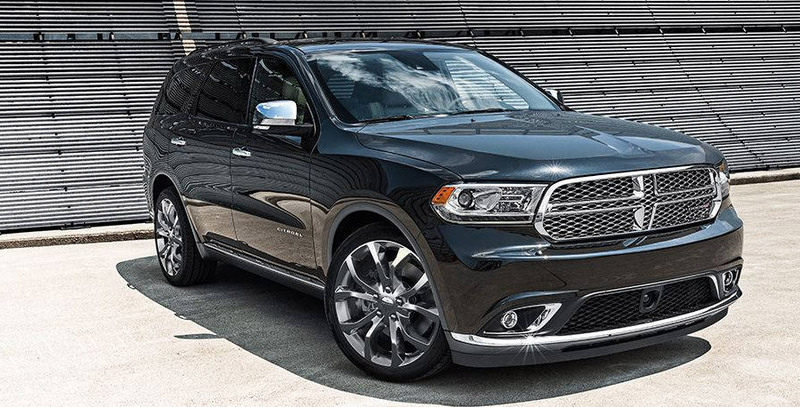 Under the hood, the Dodge Durango generates the power you need for a smooth, speedy ride. Choose from two different powertrains for the performance you crave. No matter which engine you prefer, you can expect moneysaving fuel economy. 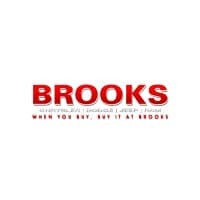 If you’re looking for a rugged off-road ride, shop for a used model with four-wheel drive. Properly equipped, the third-generation Durango tows up to 7,400 pounds. This makes it a great pick for boat and Jet Ski owners. These models delivered increased passenger space and interior refinement. With so much room to spread out, the second-generation Durango was a top pick for families. 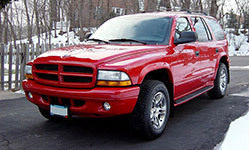 The second-generation Durango also supplied plenty of power for a smooth, swift ride. Shoppers also enjoyed increased towing performance; these models could move up to 8,700 pounds. The first-generation Dodge Durango was a great pick for both families and outdoor-adventure types. Shoppers flocked to the first-generation Dodge Durango because it blended family-friendly comfort with rugged performance. Properly equipped, these models could tow max loads of 7,500 pounds. They also offered four-wheel drive for enhanced performance on off-road trails.